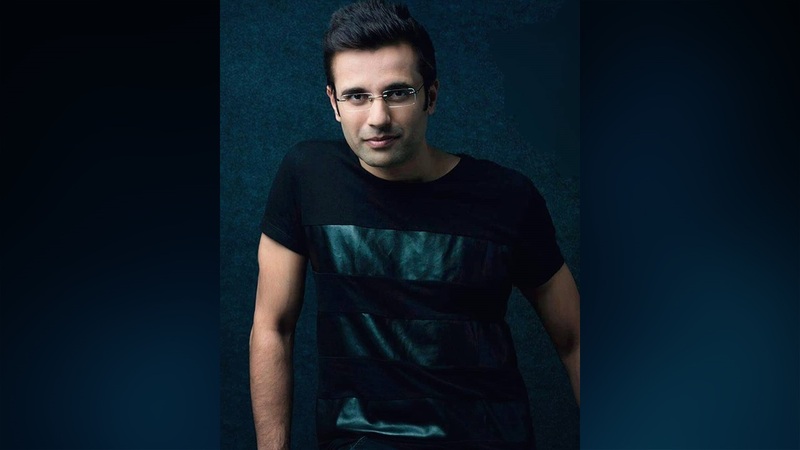 Sandeep Maheshwari ‘s a top entrepreneur in India. Sandeep Maheshwari is one of India’s fastest- growing businessmen. Sandeep Maheshwari is the founder and CEO of Imagesbazaar.com, the largest online collection of images and photographs related to Indian things, people and Indian culture. This website contains a collection of over 1 Indian lakh models and over 1100 photographers are connected to the network of this website. Sandeep Maheshwari gets success with very little effort at the earliest on the basis of his mind, he is regarded as separate from other entrepreneurs. At the same time, he is famous for his inspiring Free Motivational Life Changing Seminars through which he inspires and inspires a lot of peoples. You may also like to read about Dr. Vivek Bindra. ImagesBazaar is the website of Sandeep Maheshwari which has the biggest Indian image collection in the world. ImagesBazaar is a world record holder of photography, he also received numerous awards and distinctions. Sandeep Maheshwari grew up in the Indian family of the middle class and his father was part of the aluminum business, which collapsed and now he was responsible for it. During his college days, he was attracted by the sparkling modeling world, and at the age of 19, he began his career as a model. Sandeep Maheshwari modeling career somehow did not work and he was also a witness to the harassment and exploitation of models. Something moved him, and in the final year of B.Com, he decided to drop his college (Kirorimal College, Delhi) to achieve his goal of becoming a wealthy and successful person. Then he began photography freelance without a studio. Sandeep used to rent a studio to make himself living. He always wanted to change the modeling world and established his own company called Mash Audio Visuals Pvt. Ltd. And portfolios began to be made. He started a company in 2002 together with his three friends, which was closed in six months. He later summarized all his experience and linked all his knowledge to a marketing book. He was only 21 years old, but the book was not sold according to his expectations. In 2006, he launched’ ImagesBazaar‘ in addition to his way facing unlimited adversities. At present, ImagesBazaar is the largest collection of Indian images in the world with more than one million images and more than 7000 customers in 45 countries. Besides being a successful entrepreneur, he is a guide, a mentor, a role model and a youth icon for millions worldwide. Being at the helm of success, money doesn’t seem to attract him, all of his seminars and speeches are free of charge. These were the latest information about Sandeep Maheshwari Biography, Height, Age, Weight, Affairs, Wife, Wiki & More. Please do share guys this post with your friends and keep visit on NamesBiography.com for Indian celebrities biographical updates. You may share your experience or any kind of suggestion with us by leaving a quick comment below. Thank You!